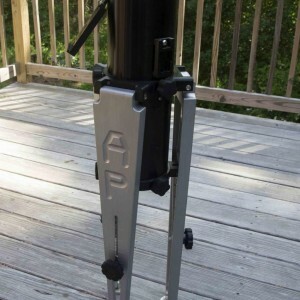 AP Mach1 Mount on Eagle Tripod Sold! 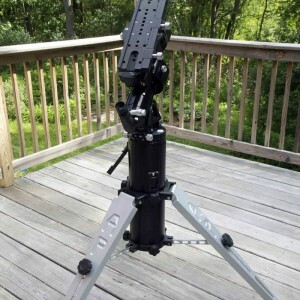 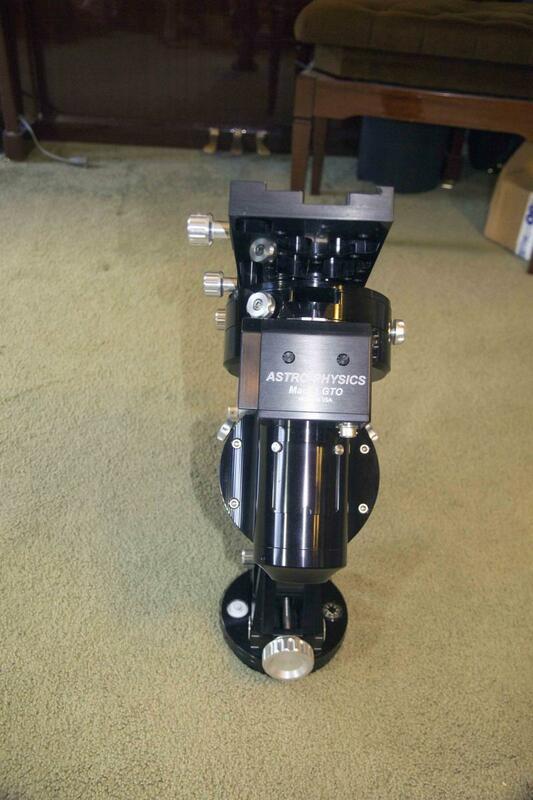 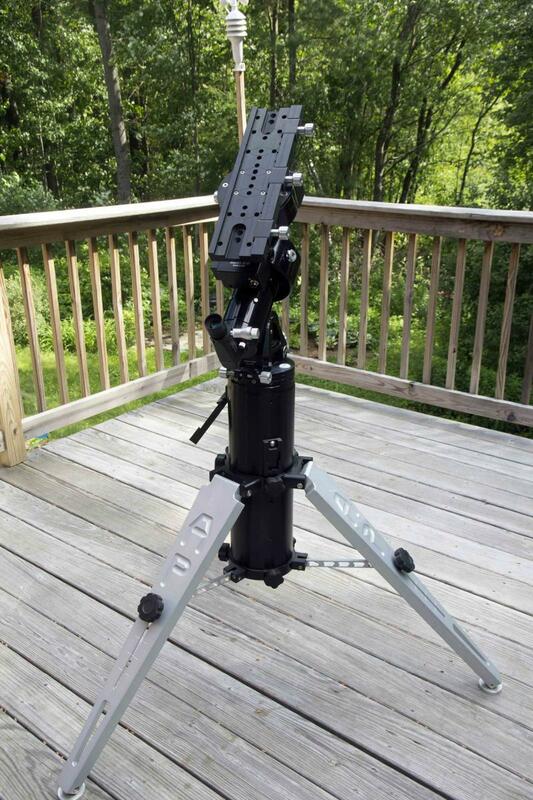 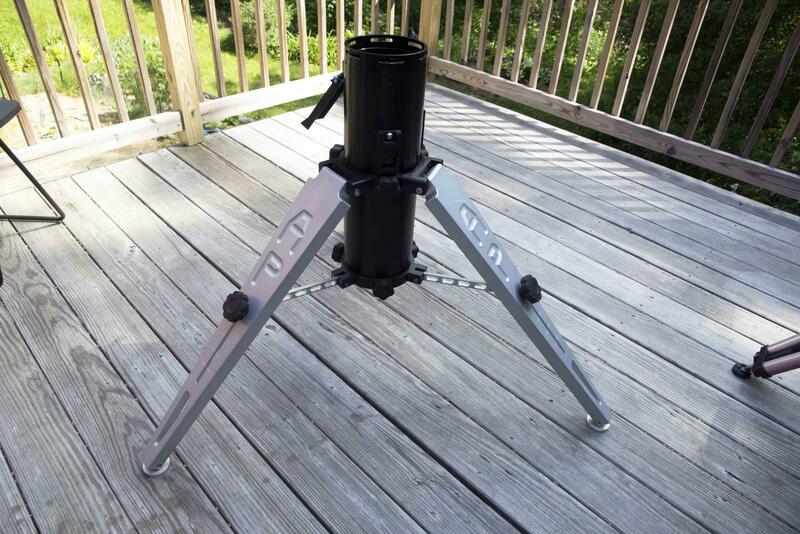 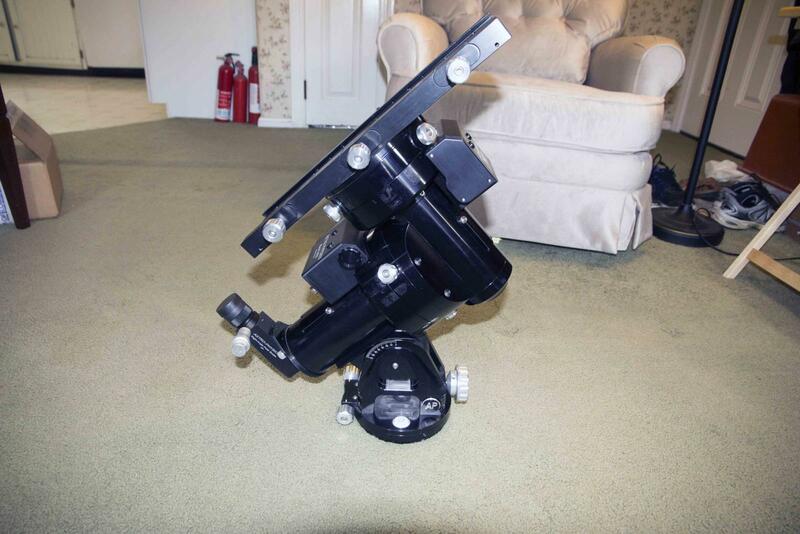 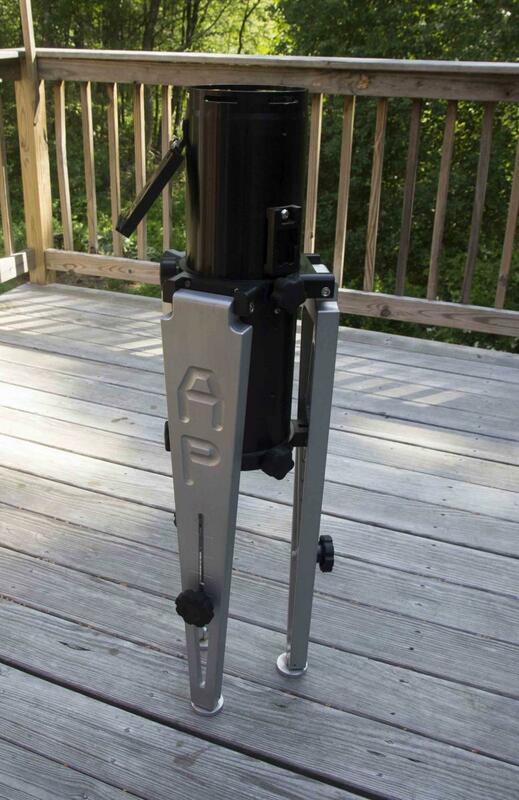 I am selling my AstroPhysics Mach 1 Mount and Eagle Tripod. 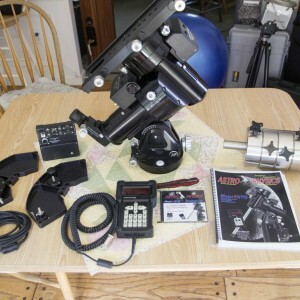 (I just upgraded to a larger capacity Bisque Paramount MX+). 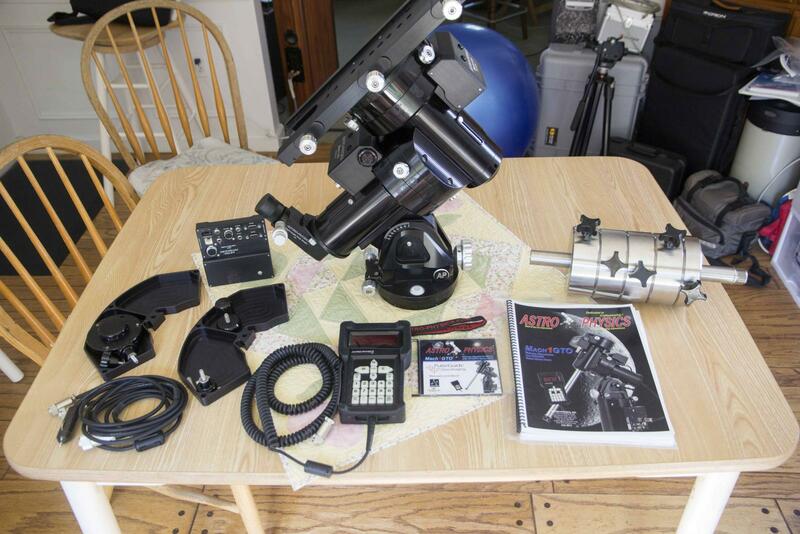 Everything is in excellent condition and only two years old. 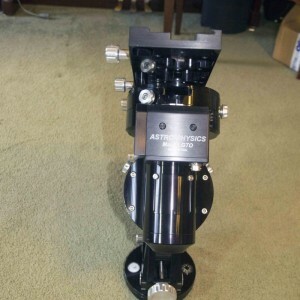 I'm the only owner and I took very good care of everything. 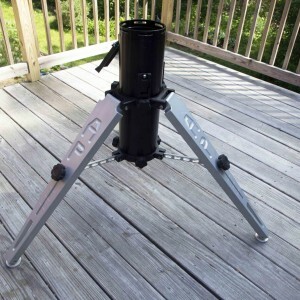 * Standard Mach 1 Counterweight Shaft 13.675" x 1.125"
* Two Accessory Trays that attach nicely to the Eagle Tripod. 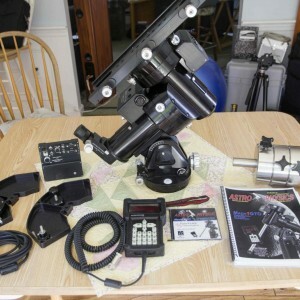 $6,000 for everything. 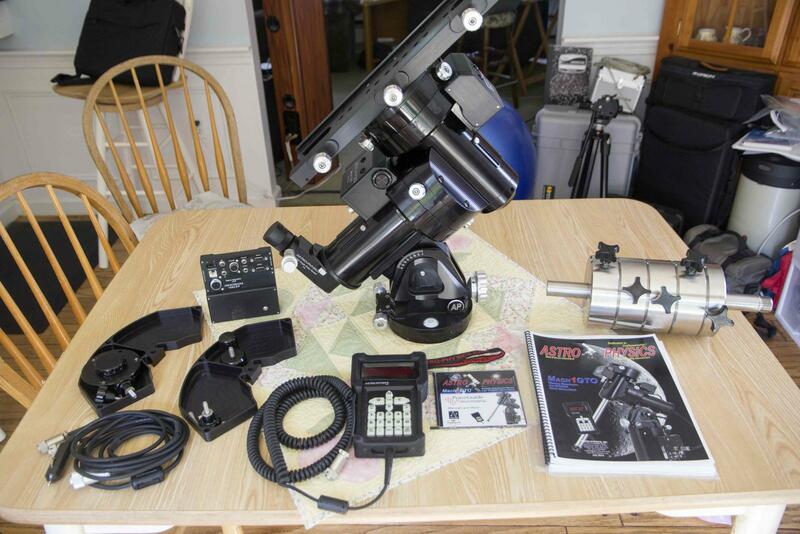 I very much prefer a local sale in the New England area because it's a lot of gear to pack and ship.